The game was designed for children in grades four through eight, and it combines word games with educational features. 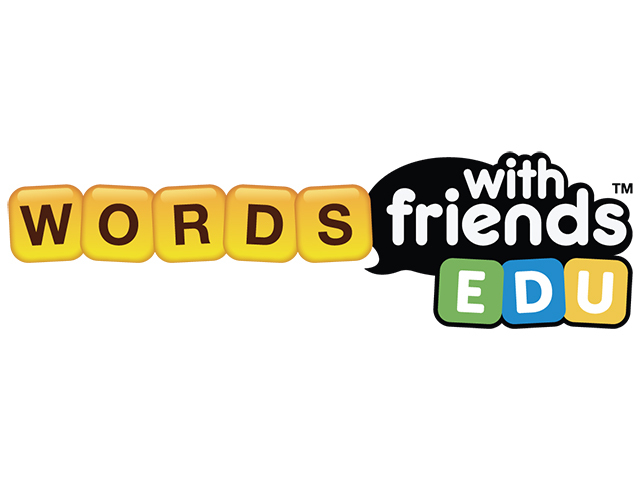 Zynga announced the launch of Words With Friends EDU, an educational title based on the gameplay of Words With Friends. The game was designed for children in grades four through eight, and it combines word games with educational features. In Words With Friends EDU, players have access to new gameplay features, such as Power Words. These “high-value academic words” include those “frequently used in required reading, textbooks and educational assessments.” Users can learn the definitions of Power Words in a customized dictionary. In addition, they may earn bonus points for creating Power Words. Finally, the game includes a curriculum-based series of lesson plans teachers can use in their classrooms. Words With Friends EDU reimagines the Words With Friends experience for a game that’s as entertaining as it’s effective for students, whether they have an advanced vocabulary or are learning English as their second language. Working collaboratively with teachers and education experts enabled us to create a fun and engaging experience that also increases students’ vocabulary and educational outcomes. With students showing significant gains in the use of academic words in their first six sessions of Words With Friends EDU, we are proud to deliver this new learning tool to students, teachers and parents as they start the school year. Words With Friends EDU is available to download for free on the iTunes App Store and Google Play. The game is also available to play on the Web.